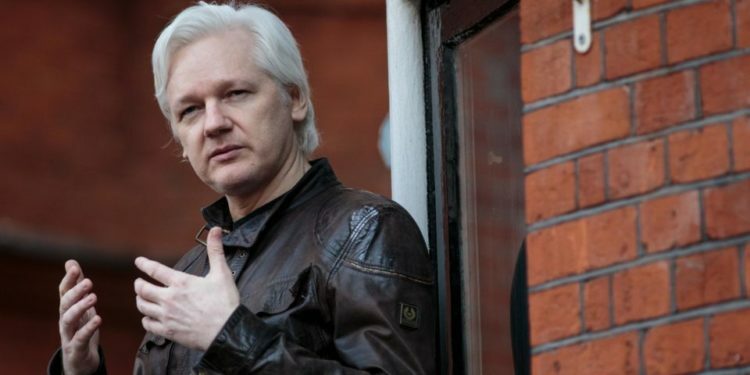 WikiLeaks founder, Julian Assange reportedly used to smear poop on the walls of the Ecuadorian Embassy in London before he was evicted by the new government, an official from the country said. 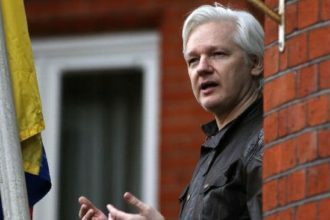 Ecuador’s Interior Minister Maria Paula Romo said the WikiLeaks founder’s personal hygiene was very poor and at times disturbing. Romo said the former Government tolerated many things, including Assange smearing feces on the embassy walls. 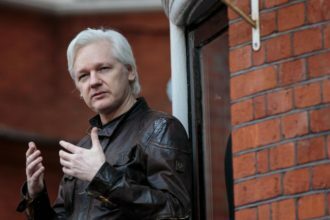 On Thursday, Ecuador ejected Assange from its embassy, with the President, Moreno, describing him as inherited problem from his predecessor. “The patience of Ecuador has reached its limit on the behavior of Mr. Assange.” He said. He further called him “discourteous and aggressive”, even to guards at the embassy.